Details about 1971 EXTREMELY RARE GENUINE! QUEEN ELIZABETH 11 NEW PENCE 2P! 1971 EXTREMELY RARE GENUINE! 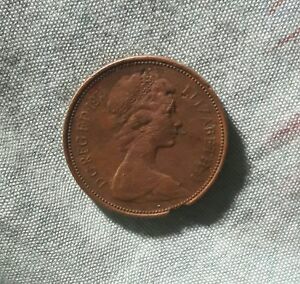 QUEEN ELIZABETH 11 NEW PENCE 2P! Immediate payment of PHP 15,000.00 is required.